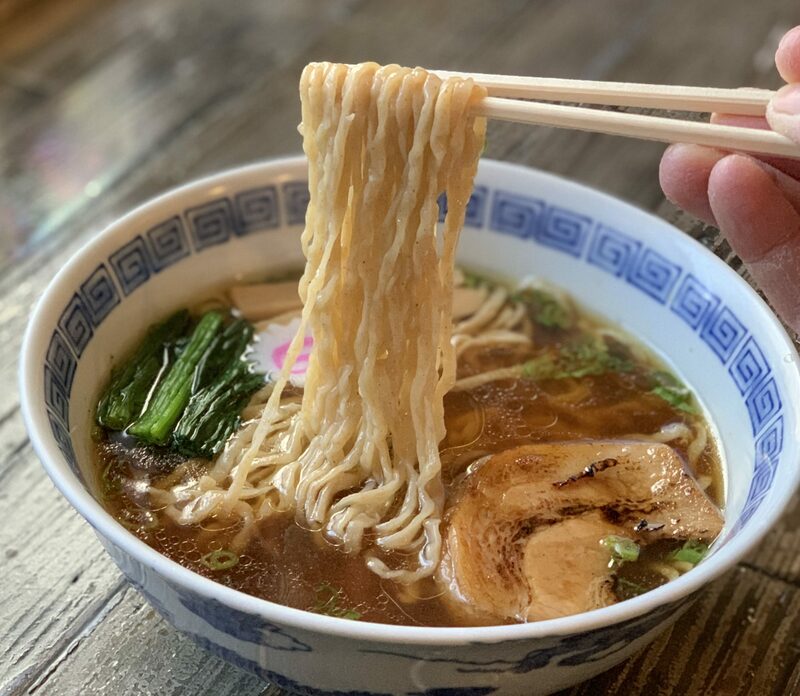 If you are low on cash, hungry, and desperate for a ramen under $5, then I recommend buying some nama-ramen from the refrigerated section and cooking it at home yourself. 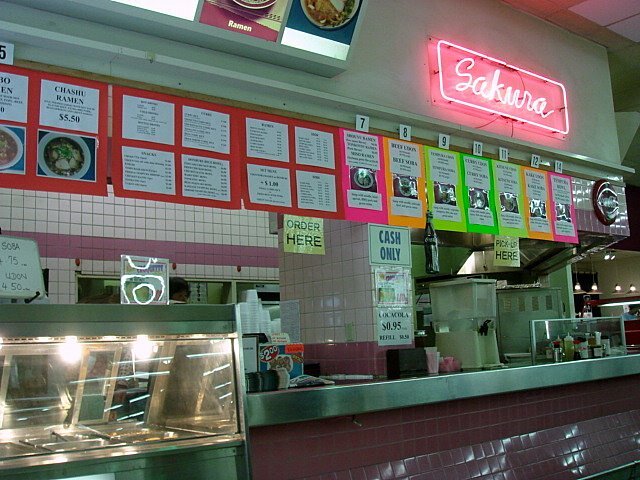 Located inside the Mitsuwa Marketplace, I’ve always wondered if Sakura served a decent ramen. And now that I’ve tried it, I can only wonder why it has yet to be replaced by Santouka. 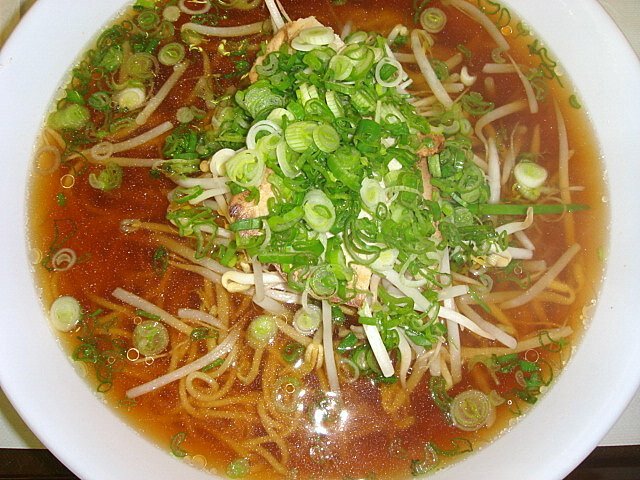 Shoyu-ramen: An old-school ramen with that tangy shoyu taste. A great deal for the huge bowl at $4.50, but hardly a tongue-pleaser. The toppings (chashu, negi, and moyashi) failed to do anything but disappoint. 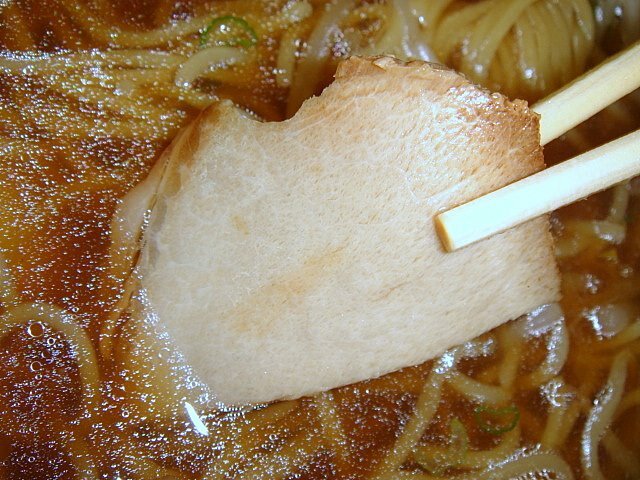 The noodles were のびてる (overcooked)–a cardinal sin of ramen.